Lovina Beach is a coastal area on the northwestern side of the island of Bali, Indonesia. The coastal strip stretches from 5 km west of the city of Singaraja to 15 km west. 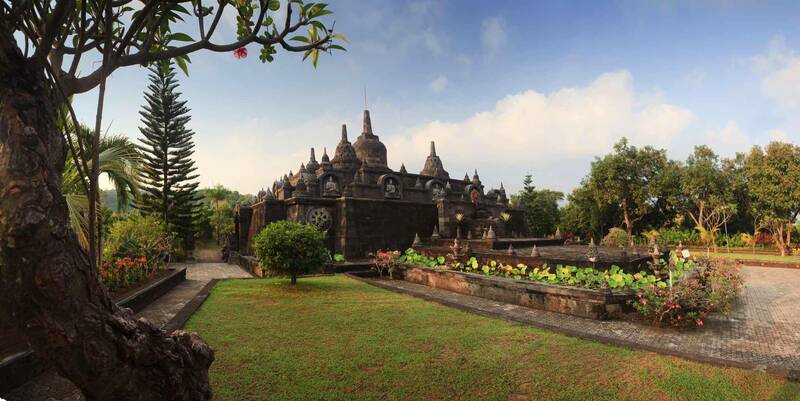 Singaraja is the seat of Buleleng Regency. The Lovina area contains the small villages (from east to west) of Pemaron, Tukad Mungga, Anturan, Banyualit, Kalibukbuk, Kaliasem and Temukus. It is becoming more popular with tourists but remains far quieter than the tourist hotspots of the island's south side. The area takes its name from a home owned by Pandji Tisna (1908-1978), a Regent of Buleleng and pioneer of tourism to Bali in the early 1950s. Popular activities for visitors include early-morning boat trips off the coast to see dolphins. Bali Beach Hotel in Sanur was built by Sukarno in 1963, and boosted tourism in Bali. Prior to it only three hotels existed on the island. Construction of hotels and restaurants began to spread throughout Bali. 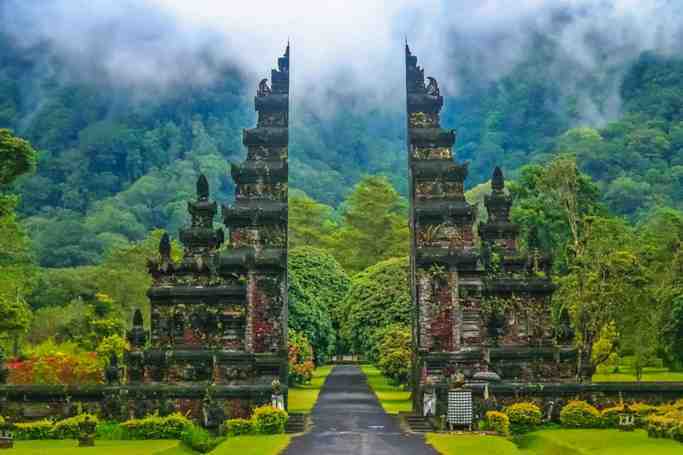 Tourism further increased on Bali after the Ngurah Rai International Airport opened in 1970. Buleleng programmed so that the government encouraged the tourism sector as one of the mainstays for economic progress and social welfare. 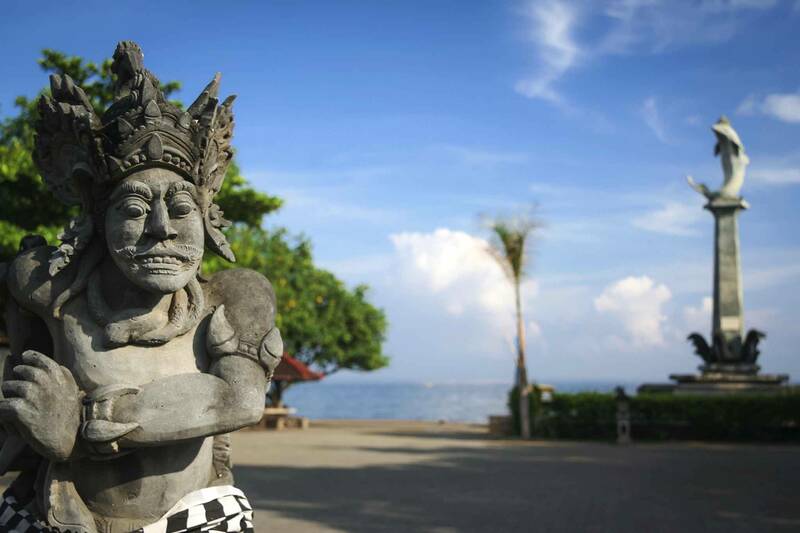 Lovina Beach | eTips Inc.